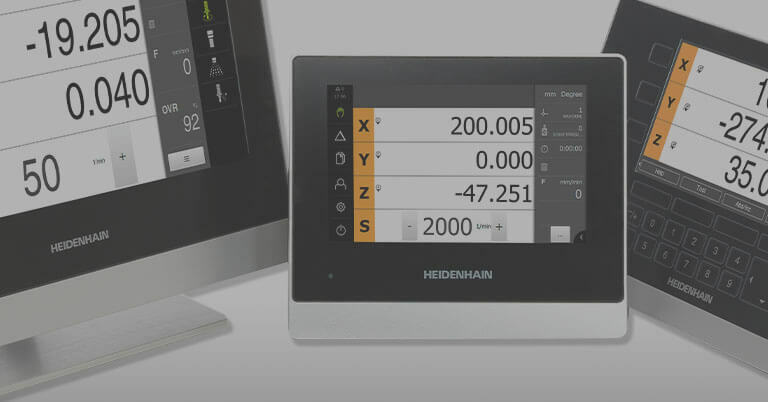 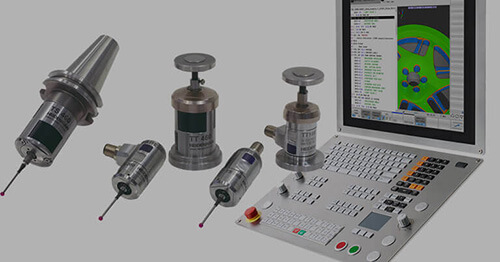 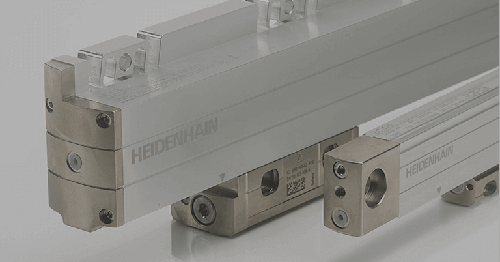 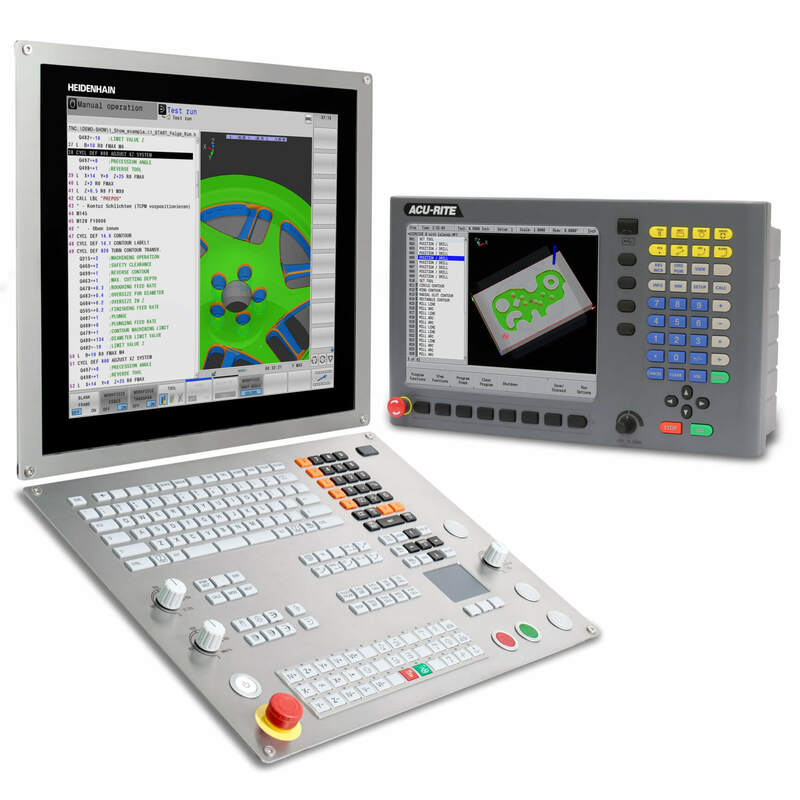 HEIDENHAIN’s LC 201 scale is especially useful in the machine tool and aerospace machining sectors, but will also work in applications for electronics, automation, medical technology and metrology industries. 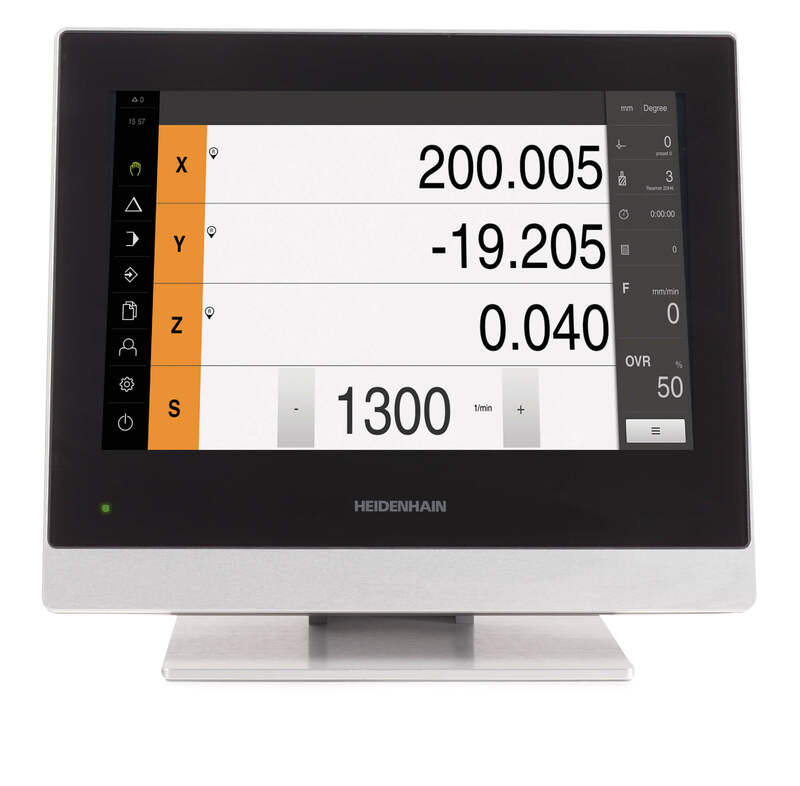 The encoder has an absolute 2-track graduation and a large single-field scanning window — using a reflective light method of scanning. 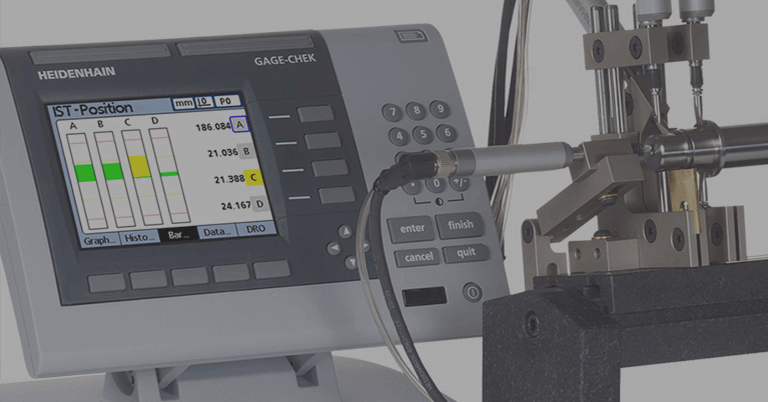 This produces high signal quality, resistance to contamination — all with no homing routine required at start-up. 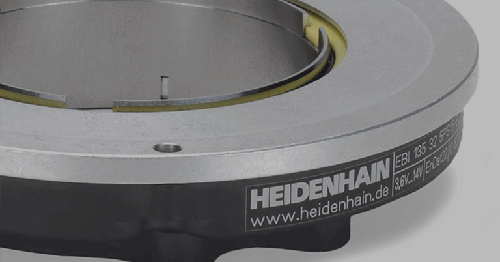 This new single-section encoder is available in measuring lengths from 440 mm to 4240 mm, and the multi-section version goes up to 28 meters or more with the TNC Control. 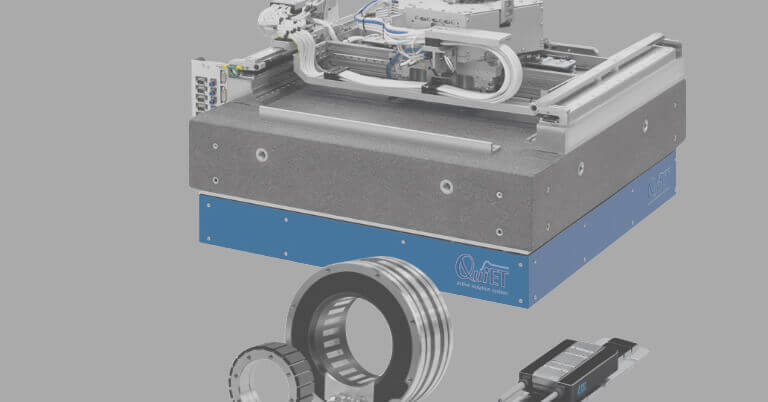 This new encoder uses the same reader head and cables as its multi-section older brother.